SOLD OUT!! 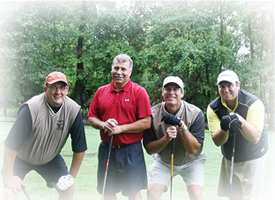 THANKS for another OUTSTANDING fundraiser! INTERESTED IN 2019? 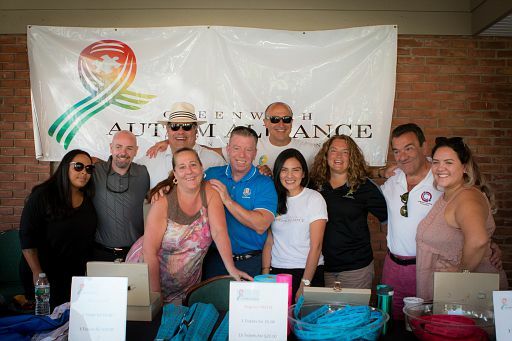 EMAIL US AT: greenwichautismalliance@outlook.com and SAVE THE DATE: SEPTEMBER 23, 2019! THANKS to Frank Ingram Photography AND THANKS TO ALL OUR VOLUNTEERS!